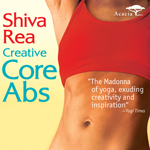 Take yoga off the mat & into your digital life! Explore Yoga Journal's one of a kind audio & video downloads and start to build a more personal and powerful library of your yoga practice. 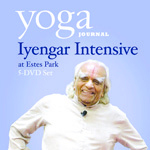 Download yoga wisdom to your computer or portable MP3 player, and build a collection of inspiring resources you can turn to again and again. 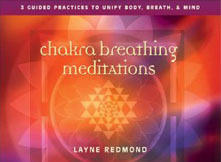 A digital library to balance and nourish your life. 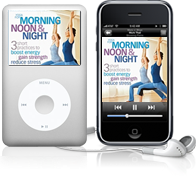 Download our programs to your computer or iPod and start seeing results today. Changing your life has never been this easy, fun and affordable. The changes you want to make are a download away.